Earlier this year, in a photographic essay on movie technique, LIFE (Aug. 12) described the painstaking process involved in making a single four-minute scene of The Razor's Edge. Now the film version of W. Somerset Maugham's novel has been finished, and 20th Century-Fox's painstaking processes have succeeded in producing one of he very best movies made in years. 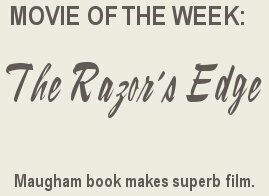 The main roles in The Razor's Edge are difficult ones to do realistically -- a young man who forsakes worldly life in the search for a religious faith, and a beautiful girl who loves him in vain. 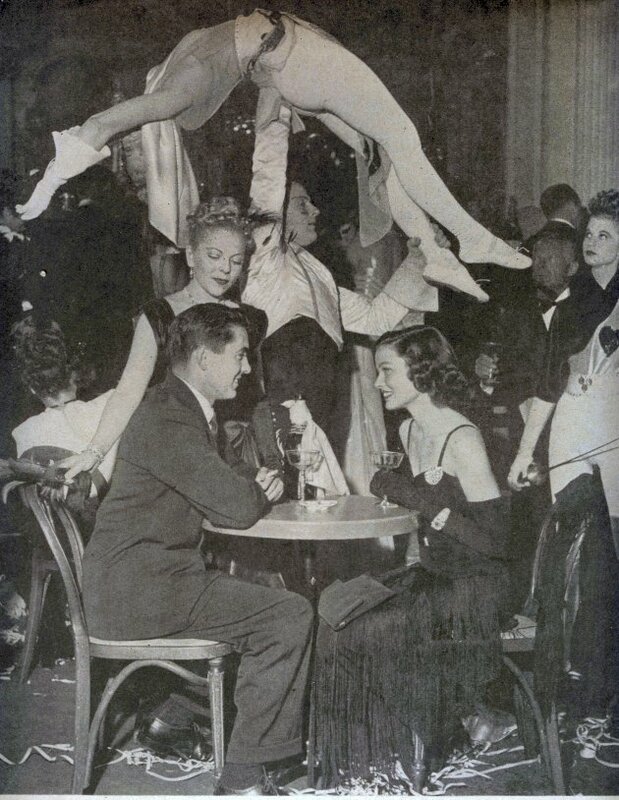 Playing them, Tyrone Power and Gene Tierney, who have reached success more on good looks than on ability, have put themselves in the company of the movies' most accomplished actors. The movie, instead of confining itself in usual Hollywood manner to a simple problem of good and evil or of getting the girl, shows an absorbing interplay of character among natural, human adults. Because of this it is as exciting as any Hitchcock thriller but deeper and more rewarding. Good art, The Razor's Edge is also good entertainment and should make a good deal of money.